Why is this Clarksville studio apartment renting for $3250 a month? 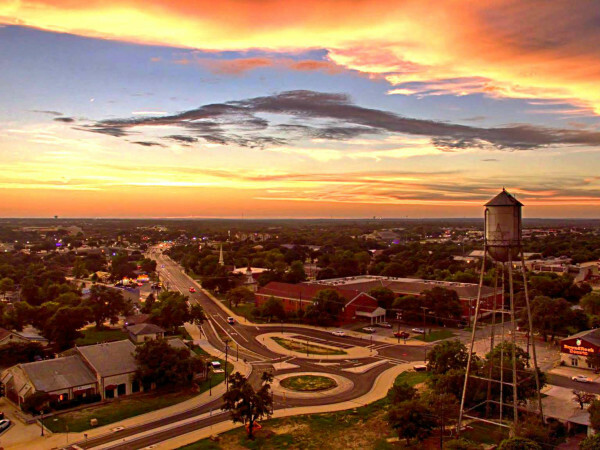 According to a year end report from the Texas Association of Realtors, Texas’ economic and population growth yielded significant gains in all areas of real estate over last year. The 2014 Texas Annual Housing Report shows these boosts were powered by international homebuyers, as well as increases in luxury home sales and condo and town home sales. 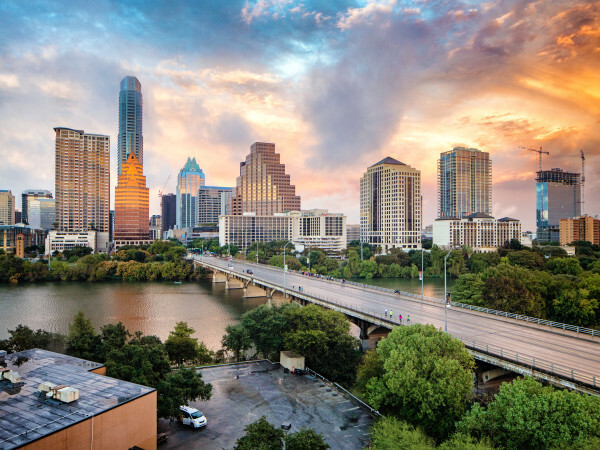 In Austin, the luxury housing market grew twice as fast as the housing market at large. Luxury homes priced over $1 million were a significant portion of the market’s growth. 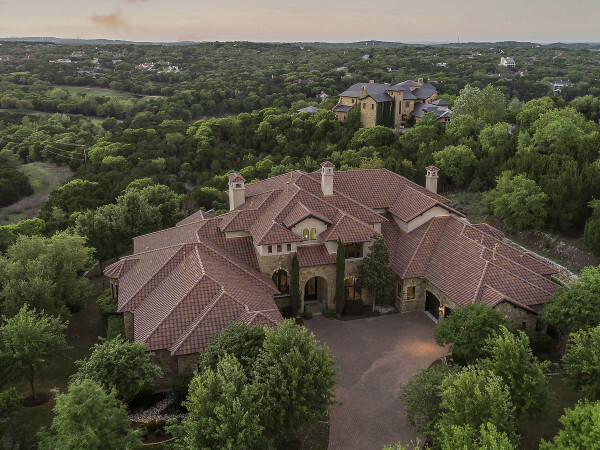 January 2014’s Texas Luxury Home Sales Report showed an average 35 percent year-over-year increase for luxury home sales in Texas’ four major metros: Austin, Dallas, Houston and San Antonio. In Austin and Houston in particular, the luxury housing market grew twice as fast as the housing market at large. With those high prices, however, condo and town house sales were the fastest-growing sector in 2014, growing 10.5 percent in the first five months compared to the same time period in 2013. They also spent 14 fewer days on the market compared to 2013 in the four major cities.